Born to Ride Women's World presents the 2nd Annual International Female Ride Day with Stilettos on Steel! Registration and Breakfast from 9am to 11am at Bert's Barracuda Harley Davidson 2805 54th Ave N St. Petersburg, FL 33714. 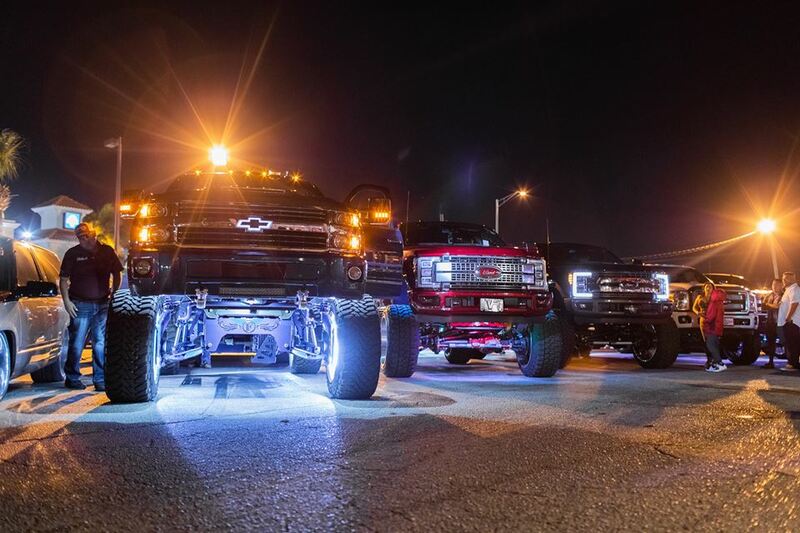 Trucks, trucks and more trucks at Quaker Stake and Lube!!! Trophies and Cash prizes! Cooler raffle with all proceeds to go to St. Judes Children's Hospital!